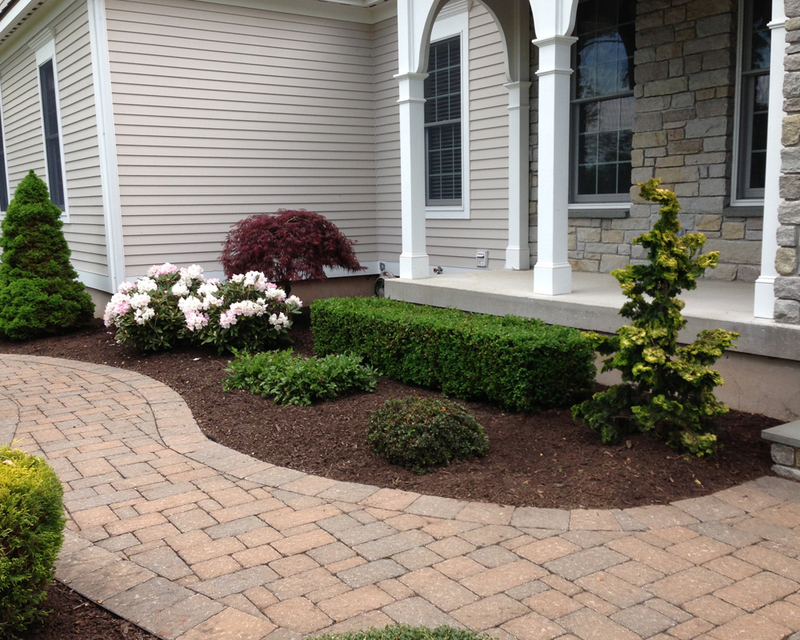 The residential capabilities from Custom Exterior Landscape will keep your lawn looking like a country club all year long. 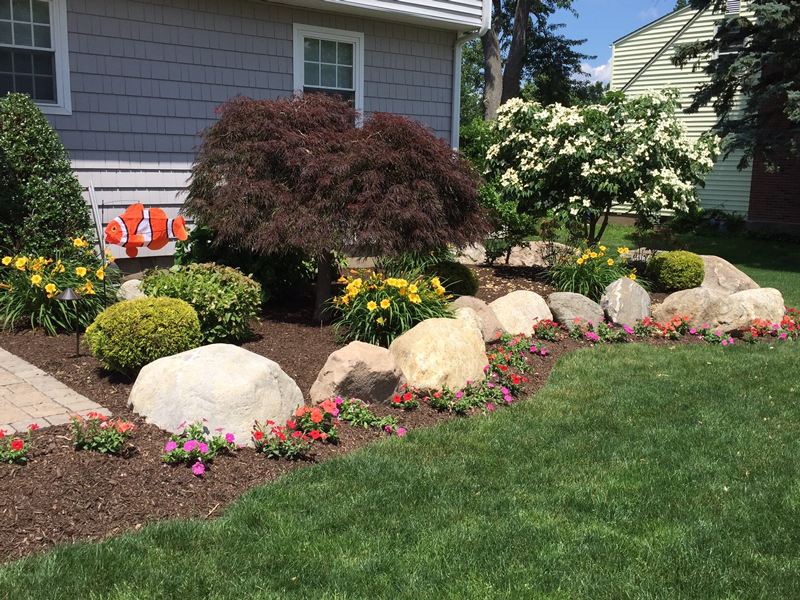 From the beginning of spring when your tulips are popping from the mulch, to the first flakes of winter, Custom Exterior Landscape will build a maintenance package that works for your home and your budget. 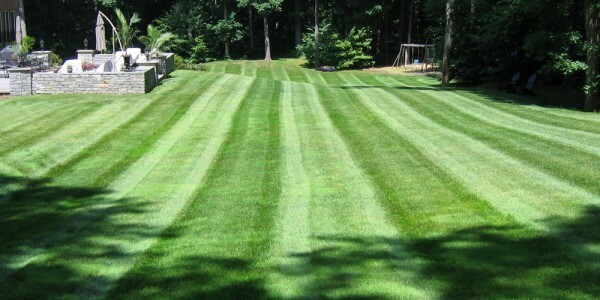 Begin your spring clean up, then schedule your fertilization program, and maintain the style and grace of a professional lawn with clean straight mow lines. No matter how much we love this time of year when the leaves burn their most beautiful colors, what grows up, must eventually come down. Fallen leaves start damaging your lawn after just a couple days. 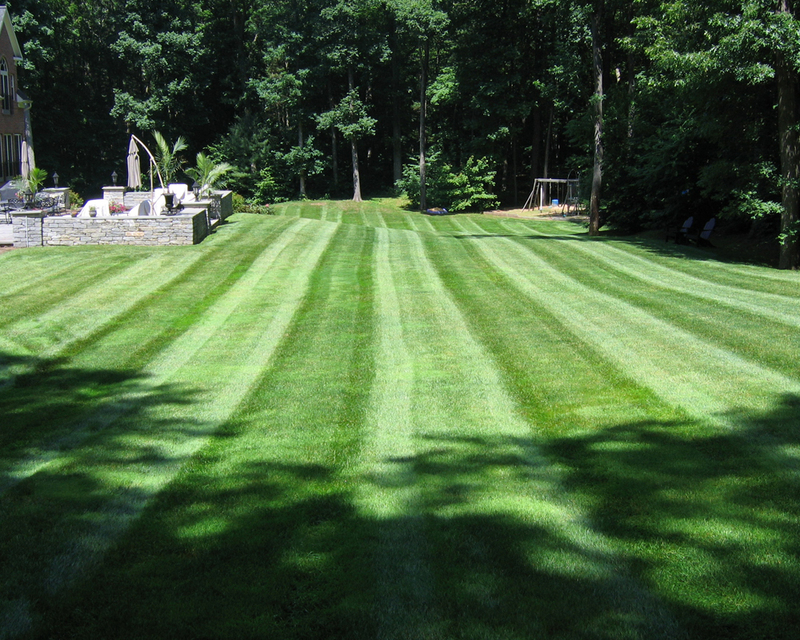 A weakened lawn could cost you next year in terms of lawn repairs, more weeds, a mess! 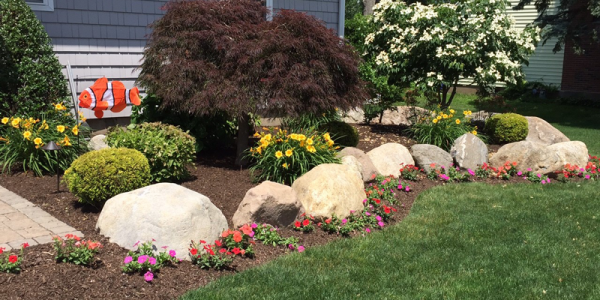 A healthy lawn is the best defense against weeds. 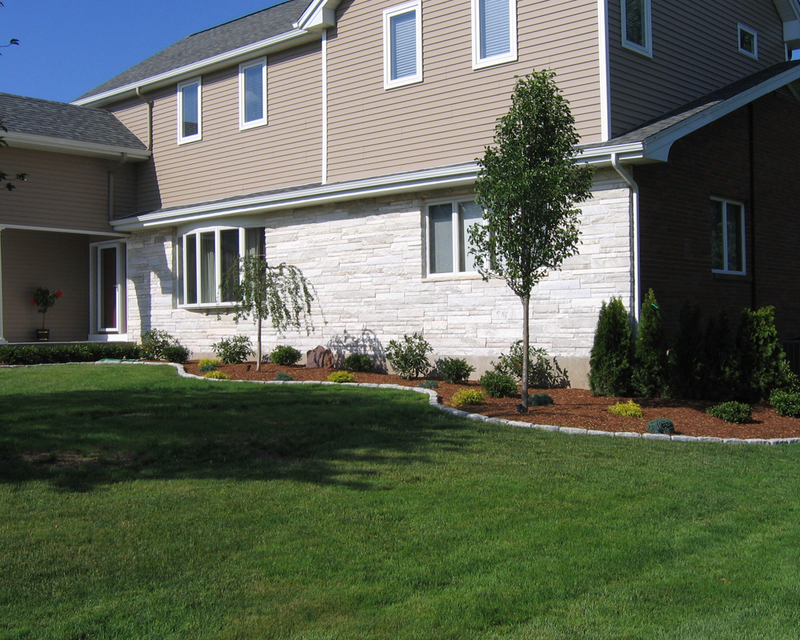 The sooner we do a fall cleanup, the better your lawn. 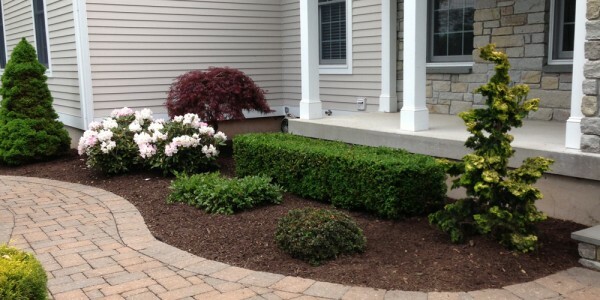 Custom Exterior Landscape takes a three-season approach to lawn care to create a lush carpet of green for your property. 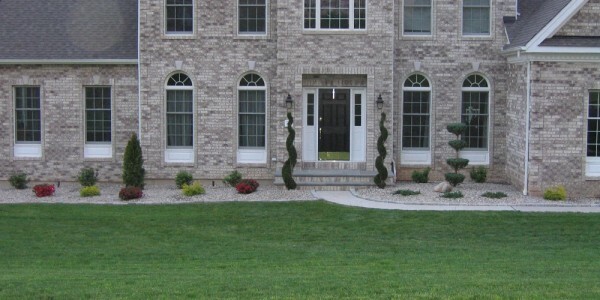 And all of our fertilization crew members are licensed landscape pesticide technicians. Early spring application of fertilizer with pre-emergent crabgrass control. Early summer application to control surface and sub-surface insects and broadleaf weeds such as dandelions; also includes a follow-up crabgrass preventative treatment. Ticks pose a health threat to your family and pets. 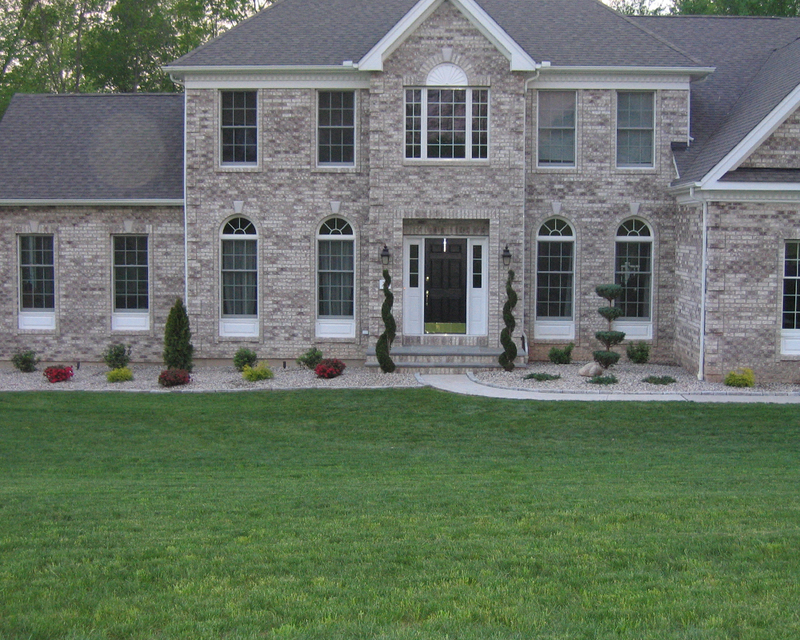 Custom Exterior tick control services can provide a protective barrier against these stealthy insects. Our variety of tick control services will not only significantly reduce existing tick problems, but provide ongoing treatments that can keep the ticks from coming back. Mosquitoes are dangerous and deadly insects. Not only can mosquitoes ruin your summer cookout, but they also carry a variety of diseases, including West Nile Virus. So how do you get rid of mosquitoes in your yard? 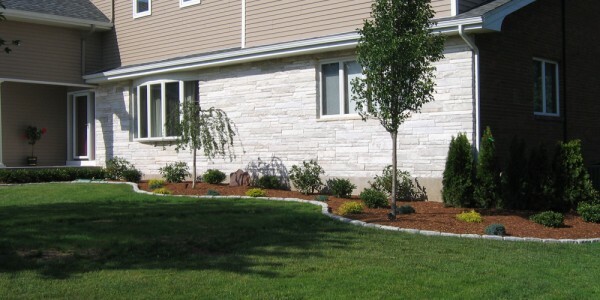 Custom Exterior Landscape Mosquito Control service provides protection for your entire property and goes beyond anything you can do on your own to reduce the mosquito population.